Lock in a great price for Dead Sea Spa Hotel – rated 8 by recent guests! 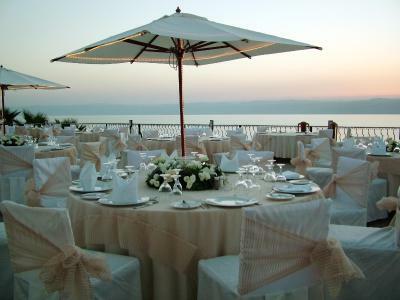 The hotel was in a beautiful spot on the Dead Sea. Pools and facilities were nice but were very dated. The staff were welcoming and happy to help. Good location to for a short stop on the dead sea. Swimming, mud etc. were free. Good breakfast. Comfy beds. 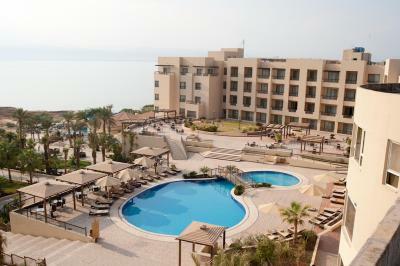 Location next to Dead Sea and the pools. Breakfast line is huge. Easy access to Dead Sea, free mud. Nice pub to have pre-dinners drinks at. Good selection of food at buffet dinner + breakfast. It’s right on the dead sea. Easy access to mud and the sea. Rooms are comfortable with balcony. Easy access to the border to Israel. I paid uber 8JD. We do not really know how to start, our stay has been simply awesome and perfect! Thank you very very much for your kindness and for upgrading our room to the best room we have ever seen in our lives. Best honeymoon ever!! The service and location are excellent. The room was spacious and the bed and pillows were very comfortable. The buffet breakfast had more options then you could eat. Clean premises, relatively close location to the shores of the Dead Sea (used to be extremely close, but the waters have drastically receded). There's an area like a mini water park that would be good for kids. The breakfast was alright - good foul (local fava bean stew). Great location and delicious room service food! The free buffet style breakfast was also decent. 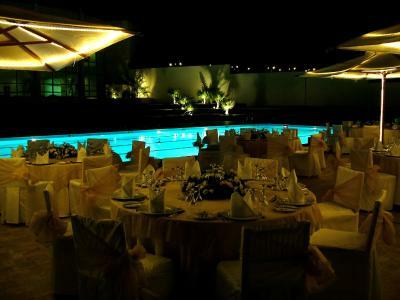 Dead Sea Spa Hotel This rating is a reflection of how the property compares to the industry standard when it comes to price, facilities and services available. It's based on a self-evaluation by the property. Use this rating to help choose your stay! This 4-star resort in Jordan is located at the lowest spot on earth. 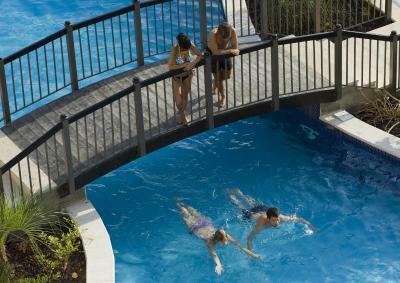 The family oriented resort has outdoor pools with water slides and a terrace overlooking the Dead Sea. The hotel offers free WiFi. The luxurious rooms at the Spa Hotel are bright and airy. They have a balcony and a seating area equipped with couches and satellite TV. The private bathrooms include signature amenities. 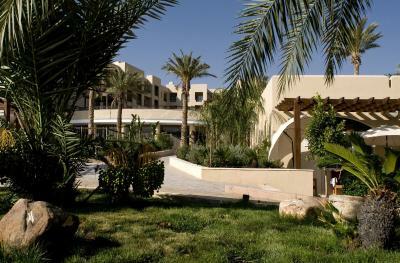 The Dead Sea Medical Center, Dead Sea Spa Hotel, and the natural solarium are located in the same complex. Beside dermatological and rheumatologic treatments, the center also offers body massages, mud packs, ultrasound therapy, galvanic therapy, microwave therapy, cryotherapy and hydrotherapy. The Center also features an indoor pool and a multipurpose pool for the treatment of skin diseases and joint disorders. Additionally, there is a modern gym equipped with cardiovascular equipment and free weights. 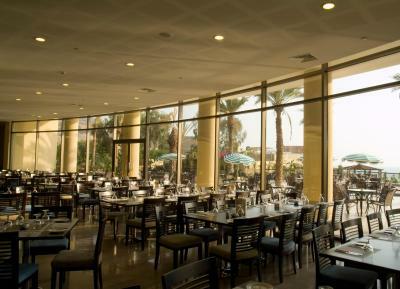 The Dead Sea Hotel is a 60-minute drive from the Queen Alia International Airport and 45 minutes from Amman. This property is also rated for the best value in Sowayma! Guests are getting more for their money when compared to other properties in this city. 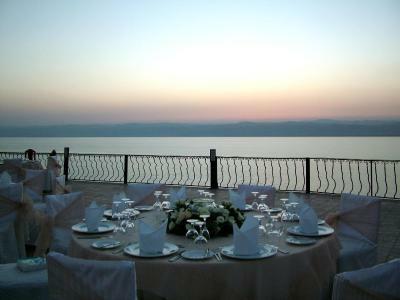 When would you like to stay at Dead Sea Spa Hotel? Featuring free Wi-Fi, this air-conditioned room has a balcony,satellite TV, a mini-bar and a fridge. 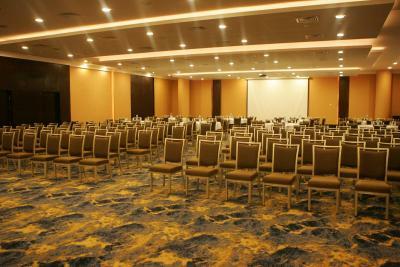 Located in the new building, the spacious deluxe rooms offer a lounge area with seating and upgraded furniture. Free Wifi is included. 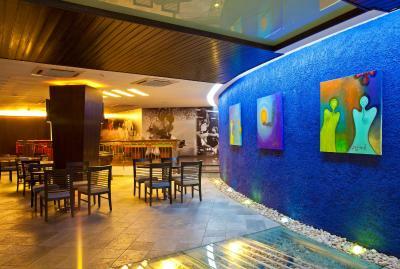 Featuring free Wi-Fi, this spacious air-conditioned room offers Sea Views, complimentary mini-bar excluding alcohol. Featuring free Wi-Fi, this twin/double room has a balcony, air conditioning and tile/marble floor. Featuring free Wi-Fi, this spacious twin/double room has a balcony, CD player and satellite TV. Featuring free Wi-Fi, this suite has a balcony, air conditioning and DVD player. Featuring free Wi-Fi, this spacious suite includes 2 bedrooms, a separate living room with a flat-screen TV and 2 private balconies overlooking the sea. The bathroom is fitted with a shower and a bathrobe. House Rules Dead Sea Spa Hotel takes special requests – add in the next step! One older child or adult is charged JOD 50 per night in an extra bed. Dead Sea Spa Hotel accepts these cards and reserves the right to temporarily hold an amount prior to arrival. The property accepts only couples and families. We booked 3 rooms and they were not on the same floor. Very nice and comfortable hotel, good location, we even got an upgrade for our rooms. Reception staff was rude, unhelpful and condescending. We were a group of 6 with 2 young children - we booked three rooms with sea view. We were initially given rooms in separate locations as "hotel was full". When we wanted these on the same floor, we were given keys to rooms , 2 of which were still occupied. We opened the doors and were shocked to see that there were people inside! This is a breach of their privacy and we complained to the manager, who at that point gave us three rooms on the same floor, but one did not have sea-view. We were given a discount of 20JD for this. Although the manager was a gentleman, same cannot be said of the front reception desk staff. In fact their rudeness marred our impression of the hotel in general. Staff in general seemed aloof and unhelpful, except for the restaurant manager. Toilet, bed, room size was okay.The wing where we stayed looks dated. Tea/coffee in room - only 2 satchets each of milk, tea, coffee, sugar. Balcony - sliding door does not lock The beach is unclean and littered. As a result the water contains lots of debris. Free Dead Sea mud is available. Shower facilities available. Bathroom had a dirty bathtub. Dinner had a buffet option that was overpriced and not good. Dinner options were not the best. Short walk to the Dead Sea. Breakfast was very good, great variety of food! The pub has happy hour from 5-7 which was nice before dinner! Food at the pub was better than in the main restaurant! Resort is a not as fancy as the other ones in the street. Our door was a bit temperental (swipe rather than contactless) and the WiFi was not great. But NOT AT ALL a showstopper for the price. The food at the hotel was not authentic at all. Some of our meals were cold as well. I can’t understand why they don’t make more of an effort. Rooms could need a renovation, pretty expensive. Kind of self-service in the pub. Nice and big pools, beach. The options for vegetarians in the restaurant menu are very limited if any at all. Location, our room and the view from it, the hotel pools and the facilities were fantastic. Compared to some of the more ornately-themed hotels next door, this hotel is noticeably less beautiful in terms of landscaping and design. It was also slightly difficult to find, as it is around the corner from the other hotels on the strip. These are minor concerns however. I enjoyed my stay. The view from a "Superior Sea View Room" was excellent. Watched both sunset and sunrise across the Dead Sea. 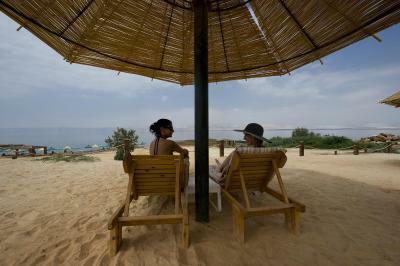 Waking up early, it is possible to go for a swim in the Dead Sea before the crowds arrive mid-morning. The dinner (a la carte - I did not try the buffet) was excellent, and the kebabs were particularly delicious. The breakfast buffet was also very tasty, and had a large range. The hotel was clean and professional.